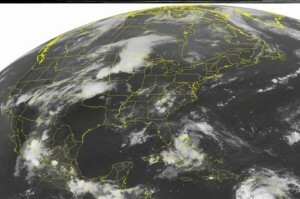 I note that the Controllers Media is starting to hook the weather off the coast of Florida with the upcoming GOP Presidential Campaign in Tampa Florida. Could Hurricane Isaac derail the GOP convention? Now as everyone knows i am not a Conspiracy theorist (no way!) but sometimes you just have to look at things tweaked just a little from what you see and hear coming over the Controllers Media teleprompters. Conspiracy or not the one thing we know for certain is that, call it Weather Control, Weather Manipulation or Weather Modification, it is real. Completely documented evidence of our government doing just that during the war in Vet Nam came out in top secret hears on Weather Modification during the Vet Nam War – Senate Hearings held March 20 1974 and May 19 1974. Weather Wars or Just Mother Nature Getting Even? 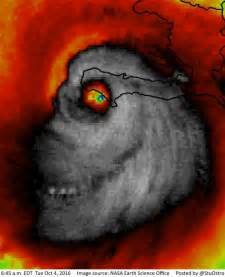 Having lived a large portion of my life on the east coast of Florida, I naturally am very aware of the annual Hurricane Season which runs from June 1st thru November 30th and just how nasty these destroyers of lives and property can be. Which is worse, a Hurricane or a Earthquake? I experienced hurricane Dora in 1964 as the eye of the storm passed directly through Jacksonville. The Sudden calm, the unexplained strangeness that came with the calmness of the eye.Then came the sudden return of the wall of that extremely destructive storm from the opposite direction which was especially nerve wracking. As the old worn-out saying goes, It was an experience that lives in my mind like it was yesterday. 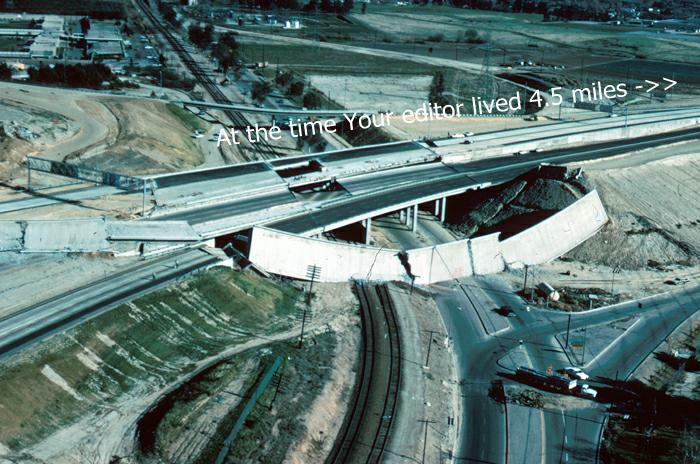 [ I also found myself living in California during the Sylmar Earthquake on February 9, 1971. With the epicenter of this 6.6 magnitude earthquake being approx 10 miles away from our home we felt the blunt of the shaker. The point being that I have a pretty good perspective to the age old question: would you rather experience a hurricane or an earthquake? My answer: neither]. Anyway back to hurricanes. I first noticed the pattern of the routes of major hurricanes with Hurricane Floyd in 1999. I watched in amazement as local TV began 24 hour coverage while the storm was mile away from where they usually begin such heavy coverage locally. Studies were being implemented to let the population know what might happen if they ignored the evacuation order, then the results were shown on TV over and over. Never before had I seen this happen so soon. Then came the first ever evacuation of the whole state of Florida causing a huge traffic jam that stretched for the 400 miles or so of the peninsular.They even moved all the inmates out of our prisons and jails. Then the extremely over-rated Hurricane (for Florida) followed the coastline of Florida as though something was in control of its movement by keeping it on an even track offshore without ever touching land at any point in the state. The following year I watched as tropical storm Leslie coming OUT OF THE NORTH (a direction we seldom see them coming from) and made a direct b-line for our state without any hoopla about evacuation until just before the incident. Then after a few well televised localized evacuations Leslie petered out. 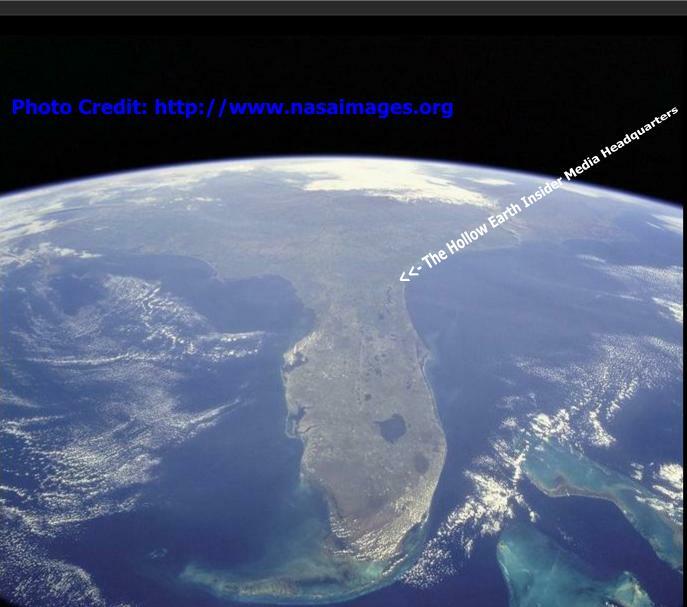 At the time I mentioned to family members and friends, half jokingly, that the past few storm seasons seemed to be part of a pre-planned study by the controllers into just how fast they could relocate a large number of people in a short period of time using the state of Florida and most of the eastern seaboard of the United States as a test area. Then, when Katrina hit New Orleans the thought came to me that this could be another study. Instead of a massive evacuation this time the controllers wanted to see what would happen if a major storm hit a city with all the people still there. Of course back then I was thinking more along the lines of the controllers taking advantage of the storms mother nature was sending our way rather than any thought of some kind of weather manipulation. The other day [September 2008] with the present situation of hurricanes lining up in the Atlantic like airplanes at an airport and while thinking along the lines of persistent internet chatter about possible control of these massive storms I suddenly remembered a small piece of information that I had picked up while in the merchant marines during the Viet Nam war. One night while on watch with the 2nd Mate I mentioned that I thought it was strange to be carrying rice to Viet Nam, a place certainly not lacking in rice fields. He told me that it was a payback for all the crops we had destroyed by making it rain for an extended period of time and that, combined with the extensive bombing, we had destroyed much of the Vietnamese rice crops. 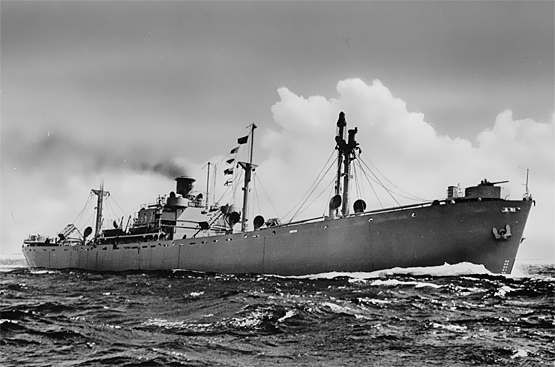 He said that our cargo of rice being delivered to the Vietnamese people was a part of a deal made with the South Viet Nam government to make up for the destroyed rice patties. At the time it all seemed far-fetched to me, but him being a mate and me being an ordinary seaman I didn’t press the discussion any further. However the story must have stuck in my unconscious mind. 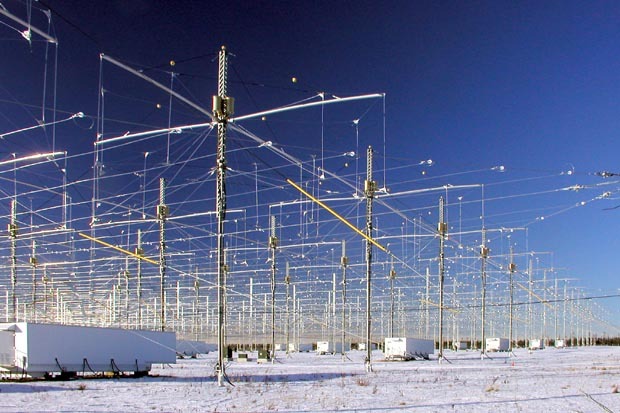 And, of course, since that day long ago I’ve read some of the information concerning the possibility of government weather control experiments, especially at the highly secretive Haarp facility in Alaska. I also realize that when it comes to what our invisible government can and will do there are no bounds. If they could make it rain in Viet Nam in 1967 so much as to wipe out much of the rice crop anything is possible after 40 years of further research and application. With all of the unusual hurricane activity going on right now I decided to take a long hard look at the possibility of massive and precise weather control, and/or hurricane manipulation.